Considering purchasing the Alto TS308? Have questions? Ask people who've recently bought one. Do you own the Alto TS308? Why not write a review based on your experience with it. I tend to use these tiny little power houses for Audience Infill, usually halfway across an auditorium to give the sound a boost in larger venues and they deliver. Also surprisingly they make quite efficient monitors! Perfect for a DJ monitor and with a ton of power, this really is a great speaker for everyone. 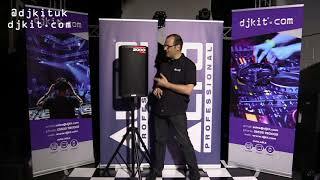 Seen a video for Alto TS308 online or have you own video? 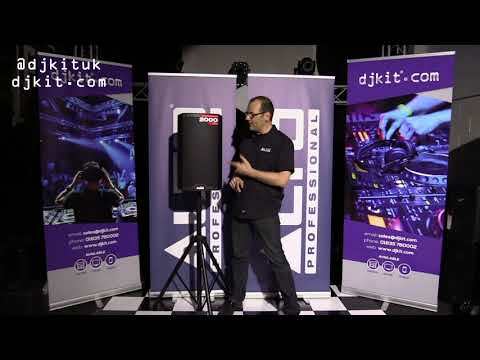 Check out Alto TS308 on DJkit.com!